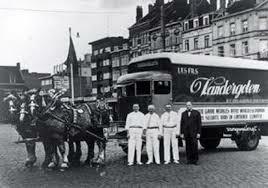 In 2011 the Cheval et Forêt asbl was chosen by the VANDERGOTEN company – emblematic among removal companies in Brussels, and famous for its partnership with the Belgian draft horse – to become the custodian of their harnesses and attachments, which are true collectors’ items. 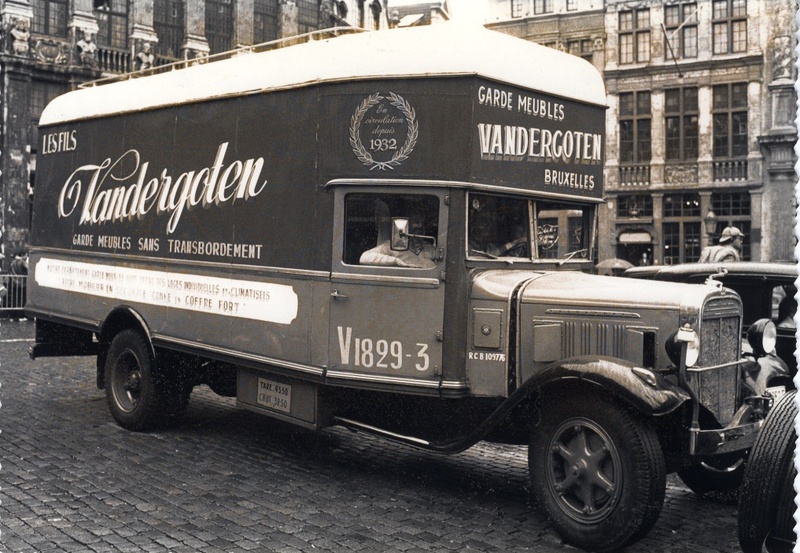 Since the death of René VANDERGOTEN in 2011, the removal company VANDERGOTEN was renamed «Your Mover ». The company was founded by Jean-Philippe VANDERGOTEN, nephew of René VANDERGOTEN. So we have not heard the last word of this long family saga. • On the occasion of the event Rouge-Cloître en Fête.in June 2014, Cheval et Forêt exhibited some of the original horse collars and harnesses. • In September 2017, as part of les Journées du Patrimoine, the Archives of the City of Brussels hosted an exhibition Les Vandergoten : de la petite ferme familiale au cœur de Bruxelles à la grande entreprise de déménagement (1878-1970). The harnesses were shown by our association . Cheval et Forêt is amassing an archive of testimonies of the history of the wori-horse Brussels.